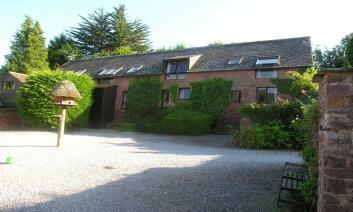 Timberscombe is situated a few miles inland from Dunster and Minehead. 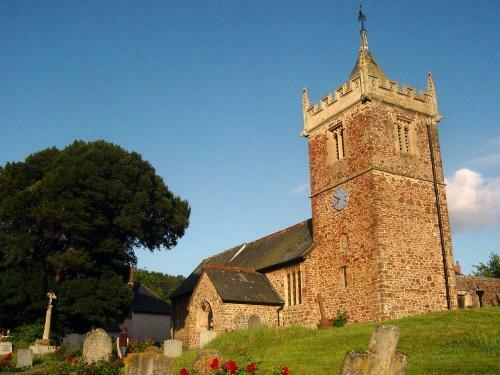 Timberscombe has two churches, a post office and an Inn, surrounded by beautiful countryside. 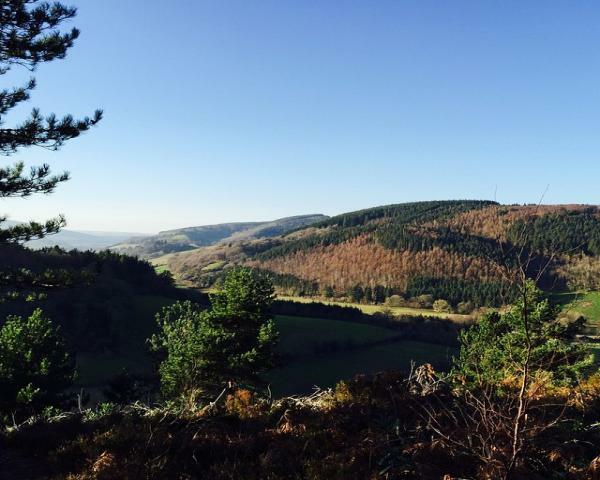 Nutcombe Bottom and Dunster Forest back onto Timberscombe, for walks galore. 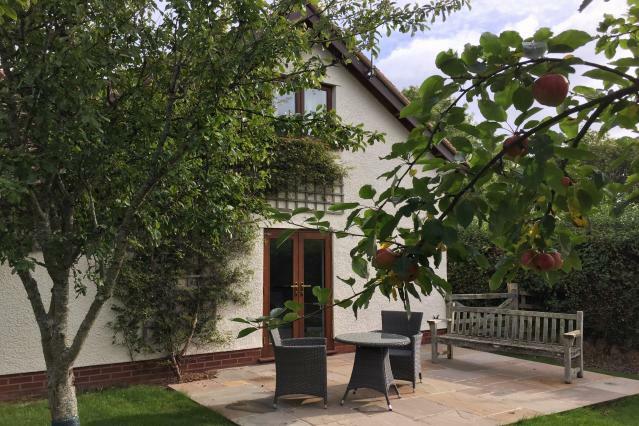 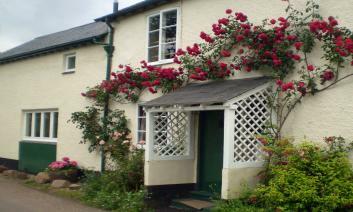 Browse our collection of self-catering holiday cottages in and around this peaceful village. 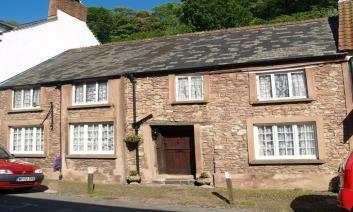 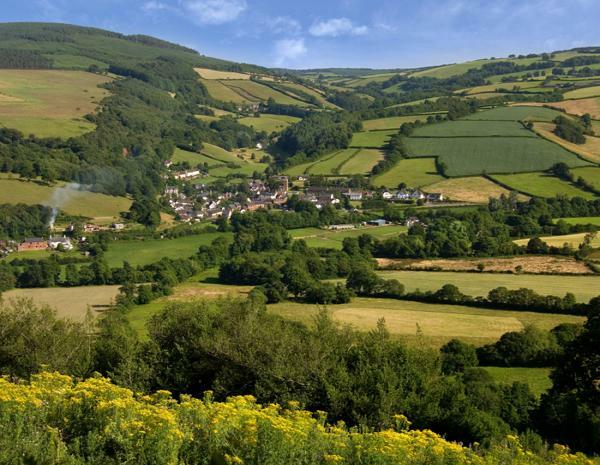 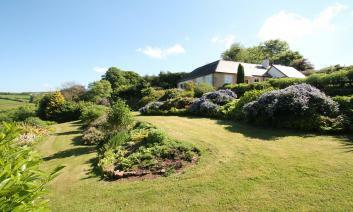 Please find below a selection of self catering holiday cottages to rent in or near Timberscombe.